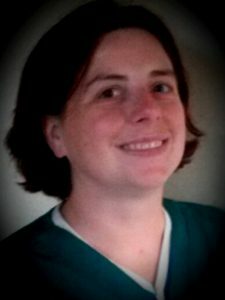 Dr. Kirsty Challen (@KirstyChallen) is a Consultant in Emergency Medicine and Emergency Medicine Research Lead at Lancashire Teaching Hospitals Trust (North West England). She is also a member of the Royal College of Emergency Medicine Public Health interest group. She did Medical School at Manchester, with a History of Medicine BSc at the same time. Kirsty did her residency in North West England and has a PhD in Health Services Research from Sheffield. Kirsty has a knowledge translation project called Paper In A Pic (#PaperinaPic). She takes a paper we have critically reviewed on the SGEM and summarizes it into an infographic.